Available both as a single card, unfolded, and as a folded card. Perfect for all writing applications. 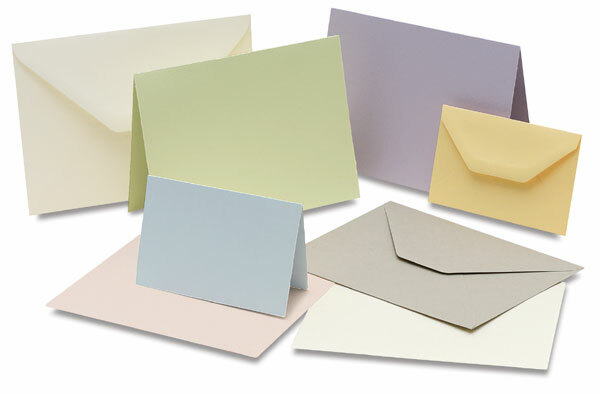 An unglued invitation-size envelope is available, for sealing with wax. Use the extra large envelope for invitations with several enclosures. Box of 100.